For more than twenty years in the market, Itallian Hairtech is a company specialized in the development of high-technology products and performance focused on hairstylist professional public. 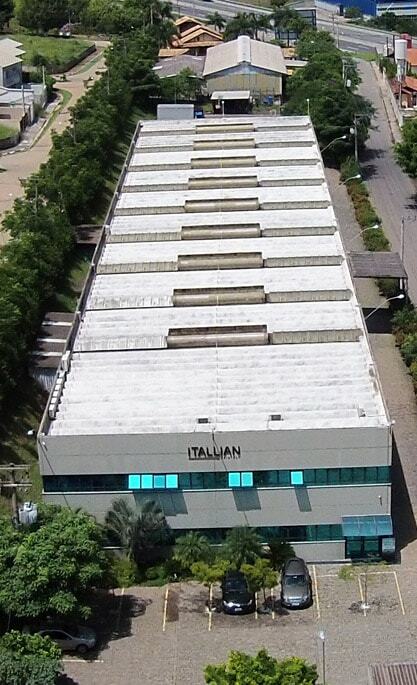 With headquarters in São Paulo, the company holds the already known brands: Itallian Color, Itallian Color Sopremo, Itallian Color Coloratto, Trivitt, Innovator, Hairway Chantilly, Kerasoft and Extreme Up. There are around 200 items, among them permanent and semi-permanent color, items for treatment, hydration and transformation that come to all salons of the country through over 300 distributors. 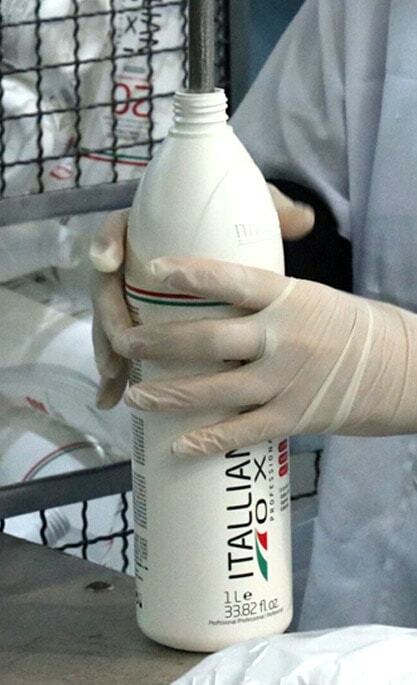 In order to produce and maintain quality of all products, Itallian Hairtech has a manufacturing unit with area of 10,000m² in the city of Atibaia, 50 km from São Paulo capital. In addition to all such structure, we also rely on the largest technical team of Brazil, which for disclosure of quality and performance of products, multiplies information through courses, trade fairs and events held throughout the country, with the only purpose of transmitting knowledge and improvement to professional. Always develop hair cosmetic products with excellence in quality and performance for hairstylist professional. Expands participation in the professional segment and consolidate us as the best company in the segment, as well as be known as preferential supplier of products for hair beauty of the market. Responsibility, team spirit, critical sense, ethics, enthusiasm, respect to clients and suppliers.